Dave's Guide Service is also here to guide you on some half day fishing trips as well. If you would like to try fishing but don't think that you have it in you to try fishing for a full day, then our half day fishing trips are sure to meet your needs. We take pride in making sure that you and your friends have a good time out here while fishing. We know the waters inside and out so rest assured that everything will turn out excellent. If you need assistance with lodging, contact us and we are sure to be able to set you up with a place to stay that is well suited to your needs. 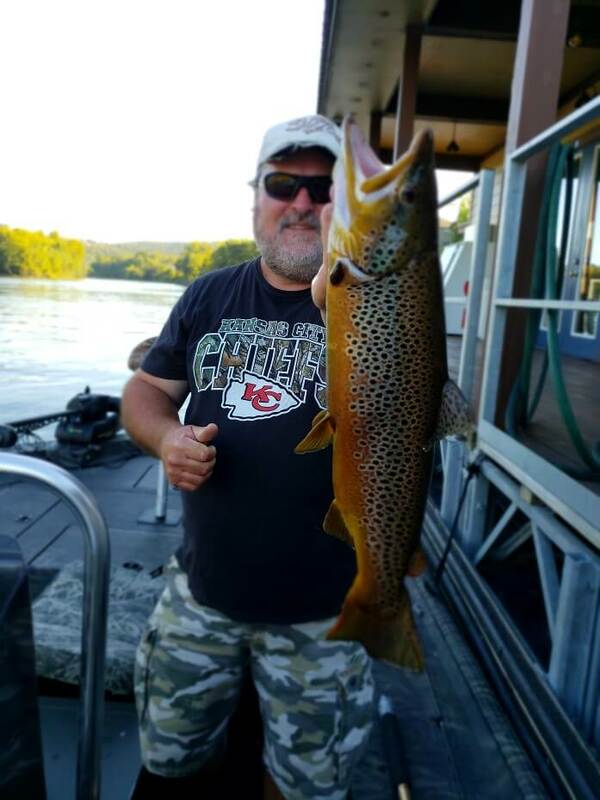 Dave's Guide Service is the best when it comes to fishing tours, fishing charters, and fishing trips. If you have never tried fishing before, then you are sure to find it enjoyable. Fishing is a calm activity where you are able to think and have great conversations with whoever you are with. Fishing can also be intensive when you are trying to reel in a large fish. It can be competitive as well when you begin to compete with your friend on who will catch the most fish. Fishing can serve as a good workout when you struggle to reel in a larger than average fish. Finally, fishing will help provide you with a great meal for later on during the day. There is nothing tastier than fresh fish to end a fun day. If you are interested in learning more about Dave's Guide Service, feel free to contact us and we will be certain to answer all your questions. Next time you are looking for a fun activity, look no further than Dave's Guide Service.